Auction site Bring A Trailer is currently playing host to a very much sought after CR designation S2000. For those who don't know what's so special about this designation, CR stands for Club Racer and was a limited trim level made for the '08 and '09 model years. 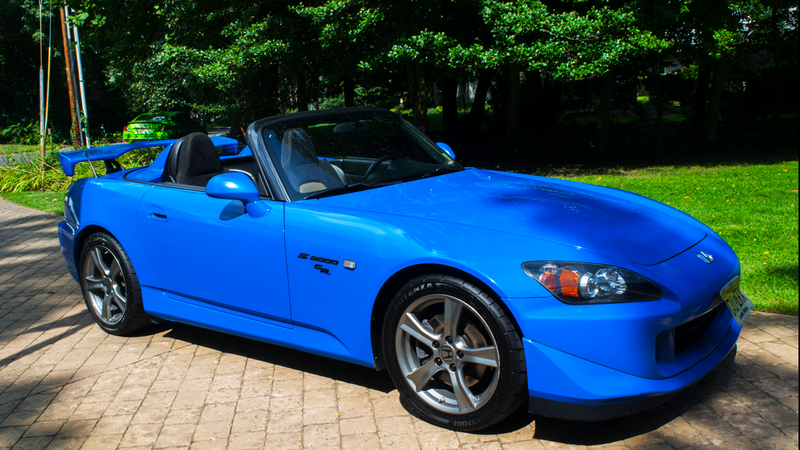 Just two years later Honda pulled the plug on the S2000 and left the world looking around wondering what happened. The mods to this special variant were more responsive steering, an upgraded exhaust, some body changes including aero to reduce lift, and wider wheels. 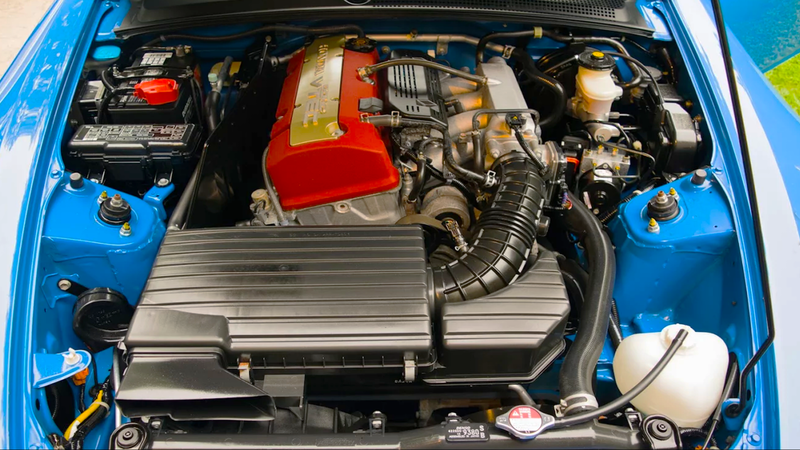 When the S2000 was brought to market back in the year 1999, the small inline four of the F20C had a wild redline of 9,200 RPMs and had 247 horsepower on the Japanese market. While 247 may not seem like a lot in 2017 just remember that this car still had the highest horsepower per liter of ANY NA engine in the entire world until the Ferrari 458 debuted. For the most bang for your buck, there was no comparing the two cars. A racer that's never raced? 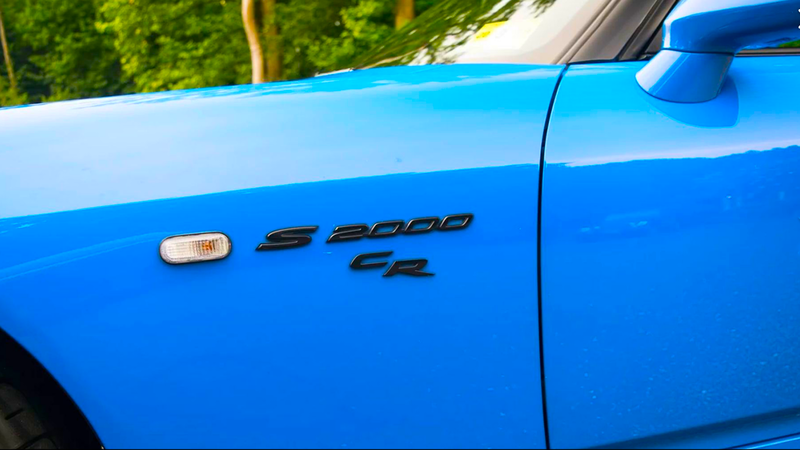 This CR is just one of 200 units that are painted in Apex Pearl Blue. Being of the AP2 generation the car houses the F22C1 engine with a decreased rev range but higher torque. Despite the designation of Club Racer this S2000 has never seen a track or been on an autocross according to the owner. The odo is just over 89,000 miles and the exterior has some normal wear on the car from over the last decade of driving. Where will it end up? Honda expected to make the CRs a larger production variant with a run of somewhere between 1400 and 2000 units but only 699 cars sold. 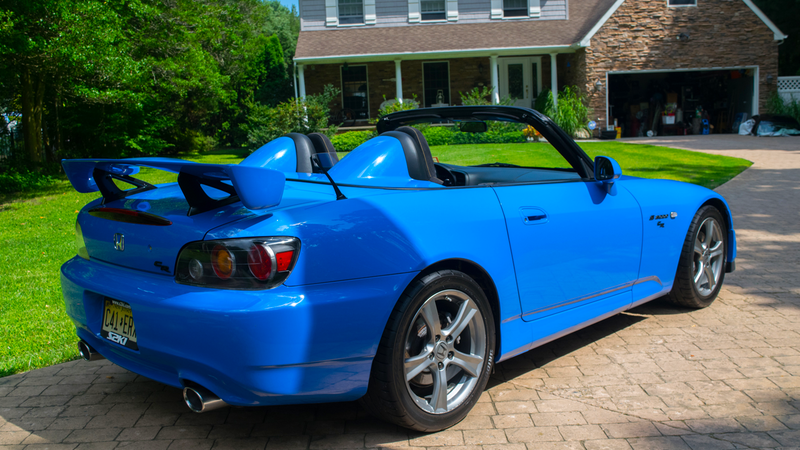 The cars are lighter than normal S2000s and that's due to the loss of items like the folding soft-top roof, radio, and air-con system. How lighter you ask? 51 lbs lighter with the hardtop on and 99 lbs with the top off. Wish to bid or comment? The current bid is at $17,000 which is a steal since when these cars hit the showrooms they were priced at nearly forty grand. If you'd like to check out the car for yourself or just pop over to Bring A Trailer to see how the auction goes, then just click here.